Kansas City, MO, February 3, 2014 /3BL Media/ - The National Child Labor Committee (NCLC) today announced that Paula Adams Rogers, Education Manager, Children International, University of Arkansas at Little Rock (UALR), Little Rock, Arkansas, will receive one of its prestigious Lewis Hine Awards for service to children and youth at the Awards ceremony on February 18, 2014, in New York City. 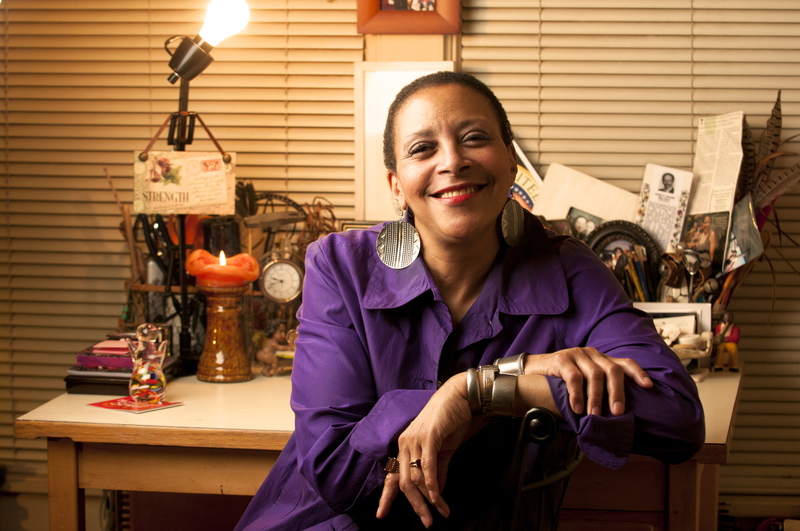 Ms. Rogers has been selected as one of 10 honorees for the award, which is named for the acclaimed NCLC photographer who documented early-20th century exploitation of children and whose photos were instrumental to the passage of the Fair Labor Standards Act of 1938, a federal law that protected children from workplace exploitation. The Lewis Hine Awards honor those individuals, as professionals or volunteers, for their unheralded and exceptional service to young people. The recipients, who this year hail from as far away as Washington state and as close as New York, are selected by a distinguished panel of judges from among hundreds of nominations submitted each year by business, community, and nonprofit leaders. 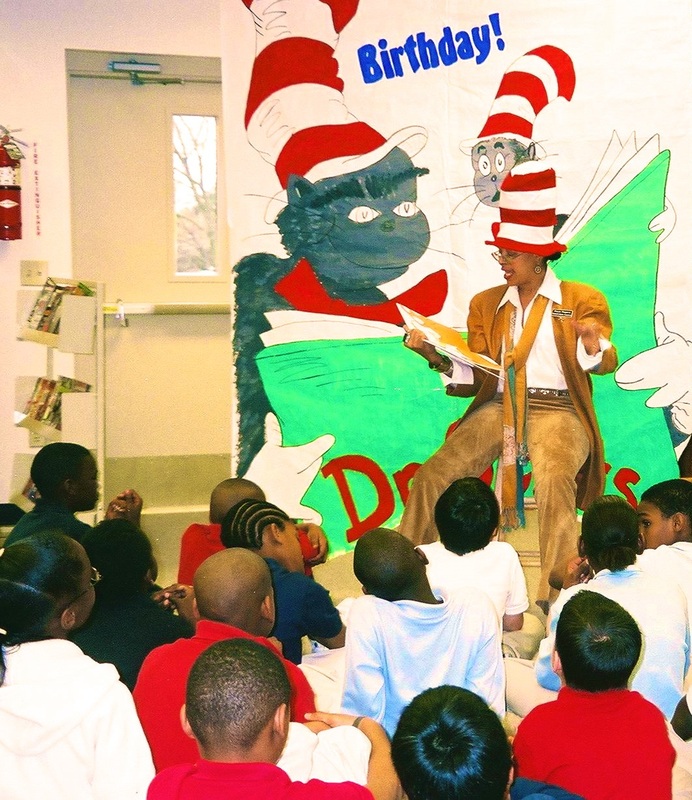 Ms. Rogers will be honored for the creation of unique afterschool and summer programs, utilizing her expertise in art education and her interest in community service for at-risk children living in the Little Rock area. In 1994, a global nonprofit, Children International, began a partnership with the University of Arkansas at Little Rock to provide educational services for children and promote healthy living habits in children. 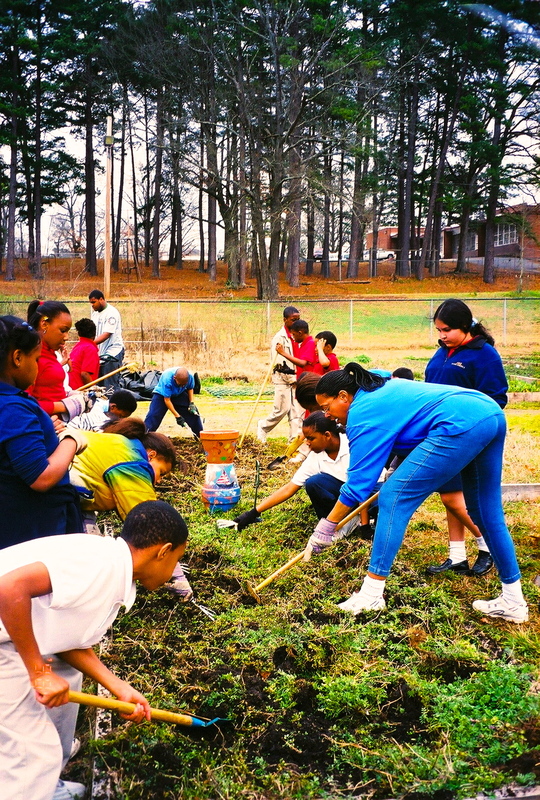 Prior to joining Children International – UALR, as a divorced, single parent, Ms. Rogers found local activities lacking in her area for children after school, and she organized the local 4-H club to teach leadership and launched a community garden as a component of community service and leadership for the organization. Recognizing that their goals were aligned, Ms. Rogers began working at Children International – UALR to develop and implement afterschool programming. She created the afterschool “Kids’ Club” to bring arts and literacy programming to 600 kids at four elementary schools. In 2012, Ms. Rogers created the “Empty Bowl” project. Students at Children International – UALR researched hunger in Arkansas and painted bowls, which they donated to an auction; the proceeds of the auction benefitted a statewide food bank. Children participating in Ms. Rogers’ clubs have flourished personally and academically. Last year, one of the participating schools in the Kids’ Club was hailed as most improved in the entire state of Arkansas. Since Ms. Rogers has worked on afterschool clubs for Children International – UALR, over 5,000 local children have experienced its benefits. For more information about the National Child Labor Committee and the Lewis Hine Awards Honorees, visit www.nationalchildlabor.org.